Castlebar - County Mayo - Old Photos! 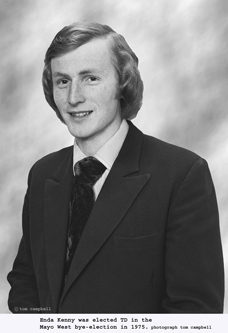 Enda Kenny was elected T.D. in the Mayo West bye-election in 1975 Photo Tom Campbell. Enda Kenny was elected T.D. 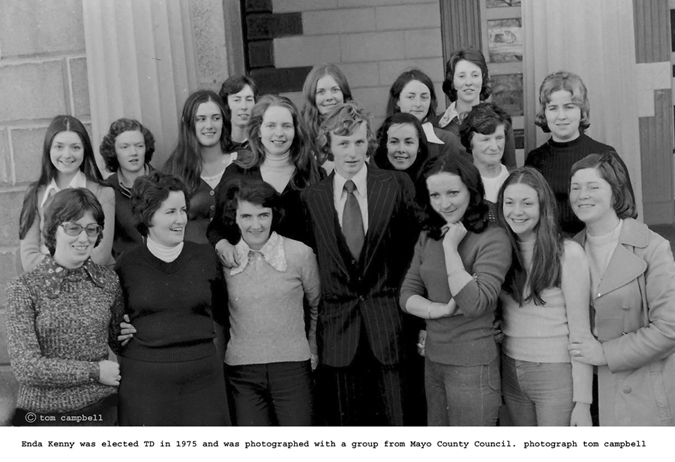 in 1975 and was photographed with a group from Mayo Co Council. Photo Tom Campbell. Enda Kenny was elected T.D. in 1975 and was photographed with Cllr. 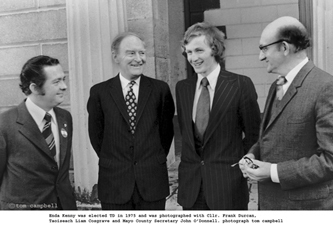 Frank Durcan, Taoiseach Liam Cosgrave and Mayo County Secratary John O'Donnell. Photo Tom Campbell.